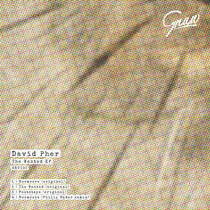 Audiojack’s Gruuv label returns with a four-track package from David Pher, entitled ‘The Wanted’ and backed with a Philip Bader remix. 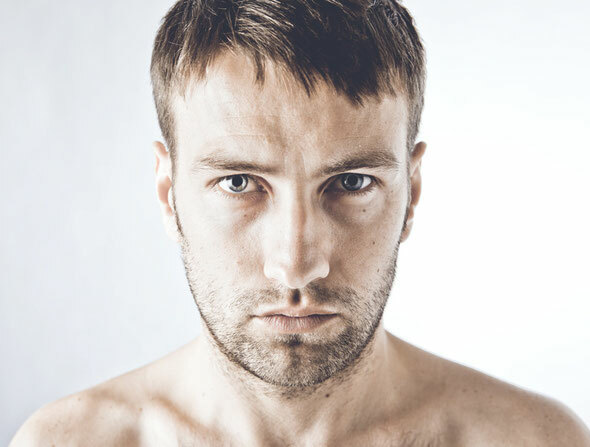 Berlin, Germany based producer David Pher aka David Otterbein has made his mark over his five year standing in electronic music, kicking off his career with a split release alongside Two Armadillos via Tsuba, which led to cuts appearing on ViVa, Back & Forth and a collaborative remix with Andre Crom of DJ W!ld for OFF Recordings. Here, David joins the Gruuv roster, slotting him alongside recent material from Cera Alba, Copy Paste Soul and Dale Howard. David kicks off ‘The Wanted’ EP with ‘Normcore’, a classic meets contemporary number embracing a hip-house aesthetic with an amalgamation of vocal snippets driving the groove, while the stabbing sub hits and penetrative low-end tones add a modern spin to things and opens up the release with a bang. Title cut ‘The Wanted’ follows this, and here Pher employs an elongated sub line, swinging rhythms, percussive rumbles and murmuring, processed vocals to create a blossoming composition. On the flip of the release is a third and final original entitled ‘Footsteps’, embracing a raw, stripped style this time with the drum programming, leaving the sound palette open for the tom-driven bass hook and emotive vocal lines. The package is then rounded off with an interpretation of ‘Normcore’ from Philip Bader, the Highgrade artist offers up a typical rework, tipping the focus towards a chuggy bass hook, mind-bending resonant sweeps and heady shuffled snares. Hi there friends, its fantastic post regarding cultureand entirely defined, keep it up all the time. It's actually very complex in this busy life to listen news on Television, so I only use world wide web for that reason, and obtain the newest news.